​Entrees include your choice of two sides, salad and bread. Finished with an herbed white wine cream sauce. The flavors are mellow and perfectly suited to pan seared chicken. Braised bone-in chicken in a robust red sauce of garden vegetables. A classic dish of fresh chicken cutlet with a marsala wine and mushroom sauce. Rubbed in Italian Herbs and finished with pickled red onion and chimichurri. Some of porks favorite flavors are here. House made marinade, baste and sauces. Rubbed with fresh minced chiles and herbs. Finished with a Caribbean inspired tropical salsa. 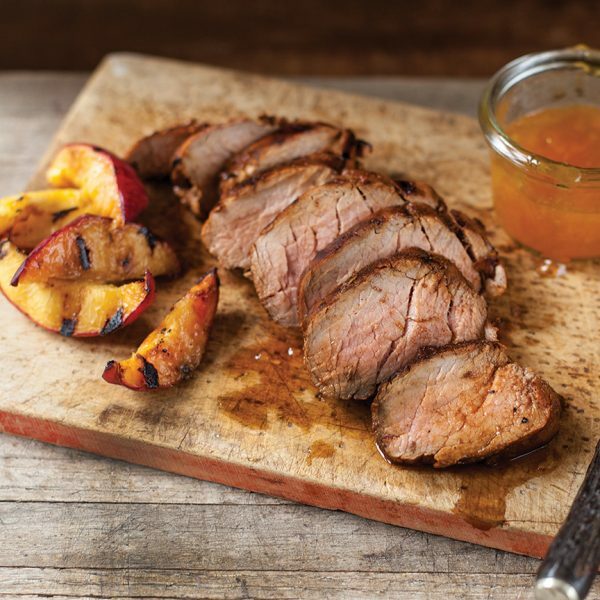 The caramel and peppery notes play perfectly with the pork which loves the Peach BBQ Sauce. 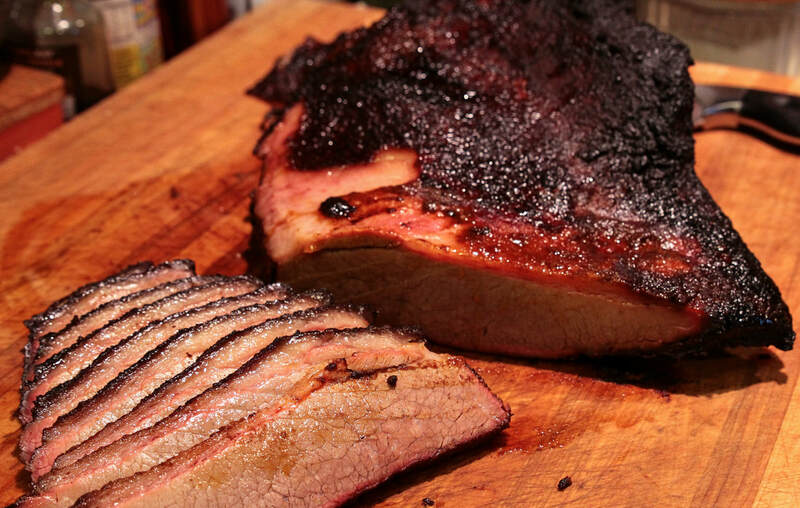 Slow smoked, hand sliced and topped with our Smoky Texas BBQ Sauce or Horseradish Sauce. Herb crusted whole tenderloin cut to order. Served with a horseradish gorgonzola cream sauce. Each Additional Entrée Selection is $3 per person beyond the highest priced entrée.